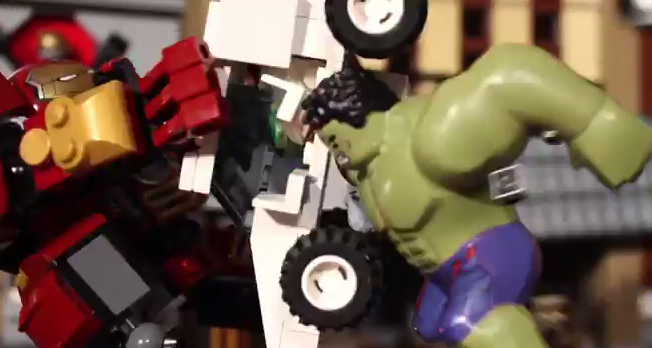 As soon as a popular trailer hits the internet you can bet there'll be a LEGO version not too far behind. In this case, the same is true for this incredibly accurate re-creation of the Avengers: Age of Ultron trailer. Thanks to the meticulous work of the Brotherhood Workshop this LEGO stop-motion parody is one of the best we've seen. Check it out and the side-by-side comparison to the real one. After 5 months of work (off and on) my shot for shot re-creation of the Age of Ultron teaser is finally finished! Hope you enjoy it!